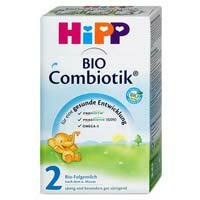 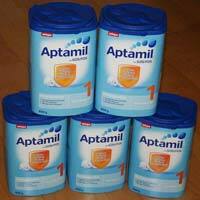 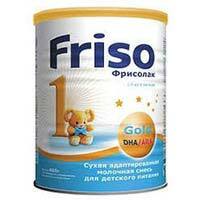 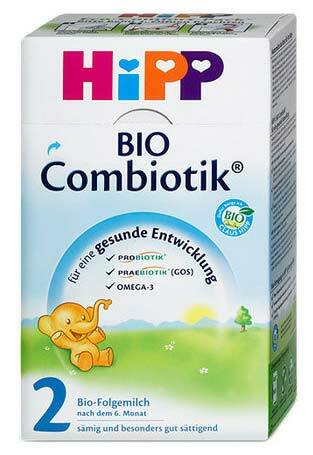 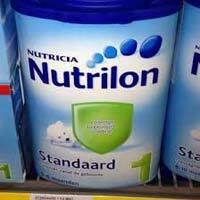 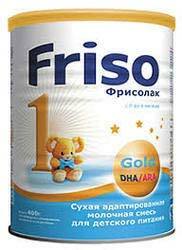 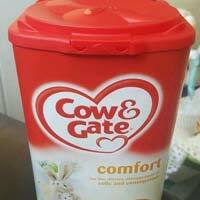 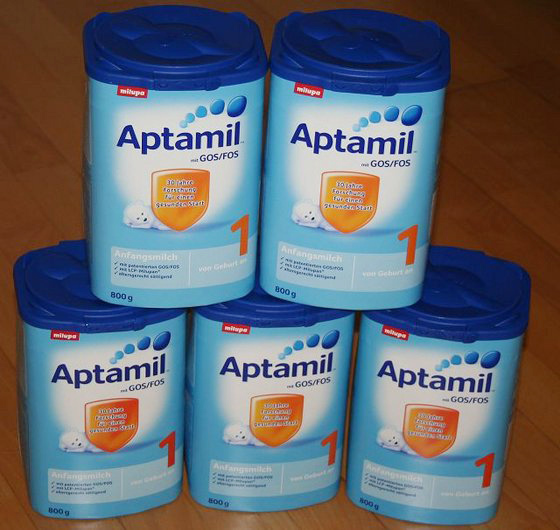 We are a trusted Supplier and Exporter of Baby Milk Powder in Denmark. 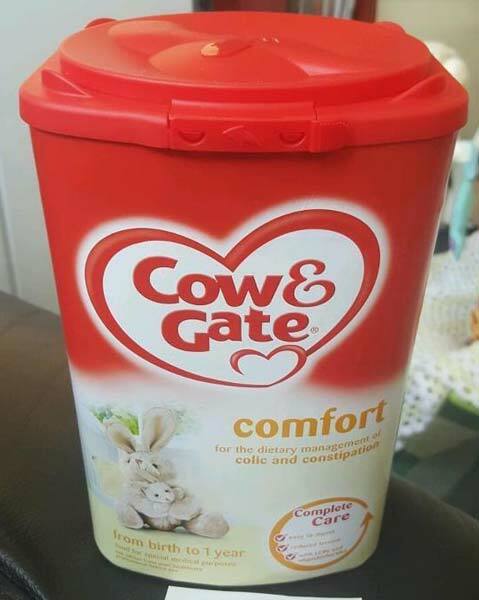 We obtain it from our esteemed vendors, who use the supreme quality ingredients and sophisticated techniques for manufacturing it. 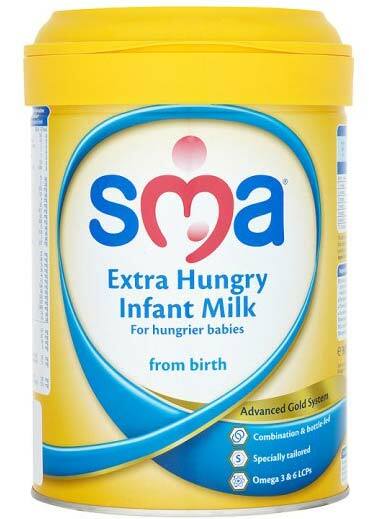 Our offered Baby Milk Powder has the wholesome goodness of milk and it is rich in nutritional values. 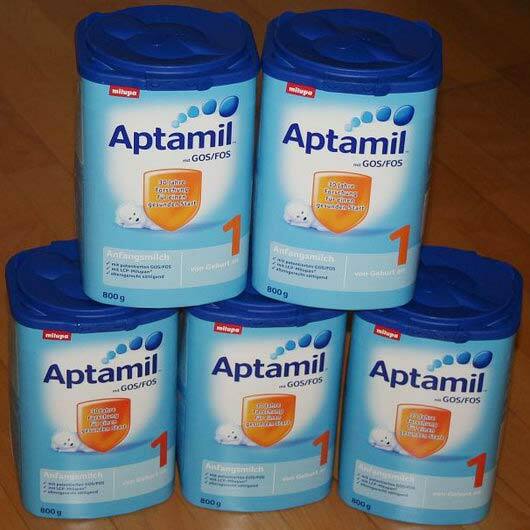 We offer it in various quantity packs, to meet the varied requirements of our clients. 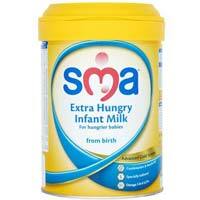 Our Baby Milk Powder is free from any sorts of impurities and adulterants.